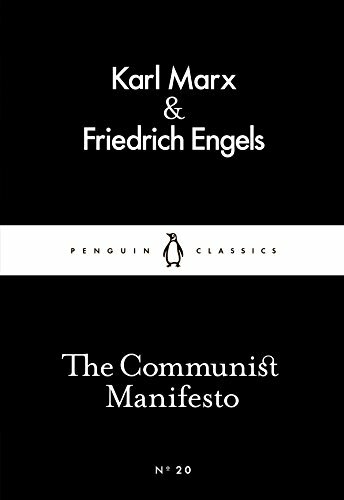 The Communist Manifesto might be familiar to readers but please refresh our memory. It was a 50-page-long pamphlet, originally written in German for a small group of working class activists trying to create a socialist society who were called The Communist League. They asked Marx and Engels, who were friends and collaborators, to write a document that they could use for political education. The manifesto is the most widely read tract Marx ever wrote. It explains capitalism, where it came from and how they see it as being in its late stage. They argue that capitalism laid the groundwork for socialism by making the world into one capitalist market and doing away with nationalist loyalties. There is one famous sentence: “All that is solid melts into air, all that is holy is profaned.” They believed that capitalism was equipping the proletariat to take control of the engine of capitalist production and turn it over to social uses. There’s a lot of critique of other socialists as well, but those sections are outmoded. The bulk of it is a very powerful statement of the nature of capitalism. It was influential all over the world and has been translated into who knows how many languages – over 200 I’m sure. “The history of all hitherto existing society is the history of class struggles.” Is that the prism through which the American left sees American history? The occupiers are making an analysis of hierarchy in the economy and in society. Almost all of those kinds of analyses go back to Marx. You can see the paradox that Marx and Engels describe in these occupations. On the one hand people have computers and iPhones. They’re using the latest technological gadgets – which of course were created by capitalist societies and entrepreneurs – to organise against capitalism and try to bring about a radical transformation of society which would at least lead to a more egalitarian capitalism, if not a different kind of society altogether. 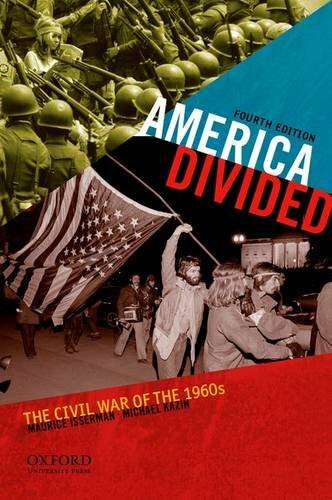 Howard Zinn’s classic A People’s History of the United States sees other sorts of struggle roiling America and shaping the course of the country’s history. It seems to have become as sacred to the American left as the Bible is to evangelicals. Zinn’s book has sold over two million copies. 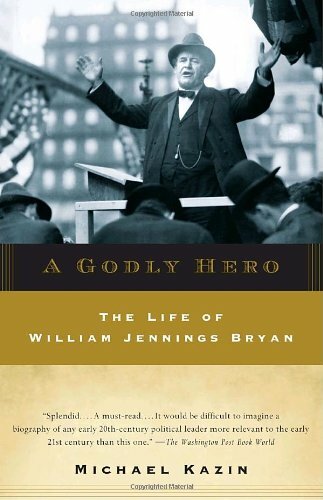 It’s probably the most popular work of nonfiction that any radical has written in American history. It’s a history of what he calls the “1%” and the “99%”. 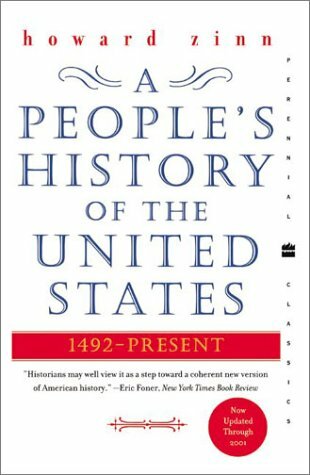 It’s an interpretation of all of American history, from the Native Americans before European settlement all the way up to 9/11 in the last edition. In his telling, workers, blacks, women, Native Americans, Chicanos and other groups struggled for higher wages, truer democracy and sometimes a different kind of society entirely, but they keep getting defeated. Zinn’s book has been very popular with Occupy Wall Street people and among American radicals generally. I’m critical of it myself: I think it’s a simplistic propagandistic understanding of American history. Somehow the 99% always lose, even though they’re the great majority. But nevertheless it’s been an influential book among American leftists since its publication 30 years ago. Writing in Dissent you once argued that Zinn caricatured class conflict. 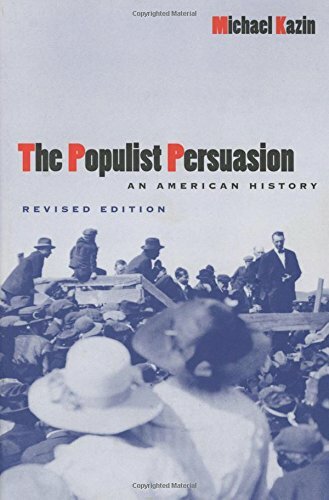 The argument that America has always had an undemocratic, exploitative and oppressive system is undermined by the fact that the majority of Americans basically support the system. In Zinn there’s a kind of condescension, and a refusal to recognise the gains that the left has made. Even though Zinn was influenced by Marx he’s much more simplistic and reductionist than Marx. Marx understood that capitalism was improving living standards, for example. In an interview Zinn said he set “quiet revolution” as his goal when writing A People’s History. What was your goal in writing American Dreamers? 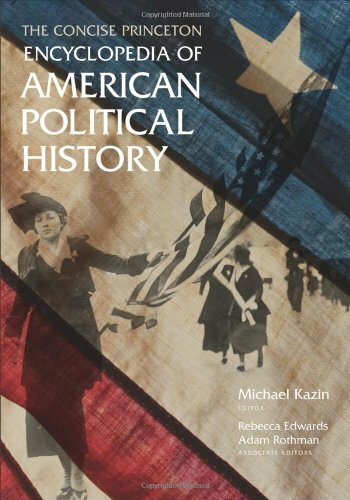 My goal was to provide a balance sheet for the American left – to explain the significance of the left in US history. I think it has been significant, but a lot of scholarship is partial and emphasises socialism rather than the broader American left that I talk about in the book, which starts with the abolitionists and ends with the solidarity movements of the 1980s. The American left is broader than just socialism. It’s full of people who were successful in their aims. Now let’s focus on the last era when the left made itself felt on US streets. Tell us about Democracy Is in the Streets by James Miller. 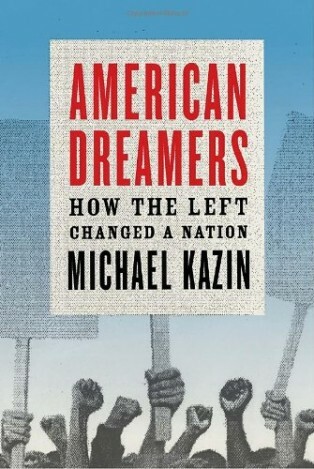 This is one of the best books on the New Left. It charts the ideas of the New Left through some of its most important intellectual leaders: Tom Hayden, Carl Oglesby and others in Students for a Democratic Society. The New Left was a group of young radicals who started organising in the late 1950s and early 60s. They argued that the old left – that is, the communist left – had achieved certain things in the 1930s or 40s but was trapped in a dogmatic argument about the Soviet Union, pros or cons, and so was outmoded. People on the old left came of age in the Great Depression, a time of scarcity. People on the New Left went to college – which was not true of most people on the old left – and they came of age at a time of relative prosperity, when American capitalism was operating in a more egalitarian fashion than it had before in its history. So the New Left emphasised imperfections in American democracy. It did not, at first, want to overthrow the system – at first it wanted left liberalism. The black freedom movement influenced the New Left, and the civil rights movement and racial equality were key issues for it. The Vietnam War became the second important issue, beginning in the mid-1960s when the New Left really changed. Some people began to feel a new appreciation for communism, at least as practiced by the Cubans and the Vietnamese. Some had fantasies of becoming underground guerrillas or of joining a group called The Weathermen which I was briefly a member of, unfortunately. Miller’s book charts that transition. What does it tell us about the roots of Occupy Wall Street? Occupy Wall Street is a group of primarily young leftists who began, as Students for a Democratic Society [SDS] and the Student Nonviolent Coordinating Committee [SNCC] did, by making a moral critique of society, asking for enhanced democracy and relying on consensus decision-making. Eventually, SDS and the SNCC became more confrontational. Occupy Wall Street has just begun battling with police. One of my staff members just got arrested. 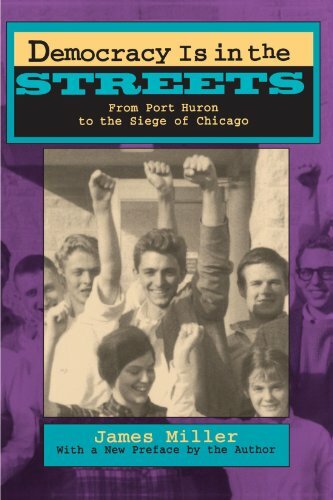 Democracy Is in the Streets is a very good study of the evolution of a movement of young radicals from a really small group, with little influence, into a much larger group with a lot of influence on other people. Although SDS always had a hard time convincing the majority that they were on the side of average Americans. I fear that could be a problem for Occupy Wall Street as well. How organised was Students for a Democratic Society, compared to OWS? SDS had fewer than 2,000 members until 1965. Most of those people were active in civil rights and community organising. In 1965 SDS sponsored the first big march against the Vietnam War in [Washington] DC. That was when SDS really took off. It became an organisation with campus chapters at hundreds of colleges and even a lot of high schools around the country. It became well known because it was doing demonstrations. Sometimes students were taking over or occupying buildings, as I did when I was with SDS at Harvard. Next let’s turn to a book that seems to lay out the growing problems of inequality and the failure of government in an extremely galvanising way. 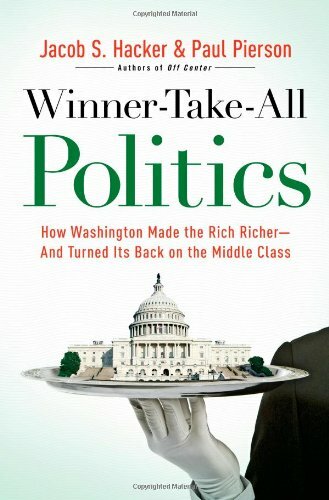 Progressive Congressman Keith Ellison and economist Robert Shiller have both cited Winner-Take-All Politics in interviews on The Browser. Please remind us of its core argument. It lays out the critique that Occupy Wall Street is making. It’s a critique which liberal democrats and union people have been making for a while now – that the political system [in America] works well for those who have a lot of money but poorly for most others. It lays out a theory as to why we have the tax policy we have, and why income shares have gotten more unequal over the last two decades. It’s a scholarly but well-written book by two liberal political scientists. It’s really trickled down – it gets talked about on television and written about on op-ed pages. Can you explain its connection to the Occupy movement? It’s a very detailed study of the lobbying techniques, think tank pressures and ideas that led to the status quo that the Occupy movement is objecting to. It includes intellectual ammunition that someone who wants to make a case against the 1% would need to have. It really backs up the slogans that you hear in Zuccotti Park and elsewhere about the system being rigged against working people. Your next selection documents significant 20th century struggles but is more of a strategy manual for the 21st century. Written by a sociologist who was jailed for protesting against the Korean War, what can we learn from Waging Nonviolent Struggle? This is an interesting book. 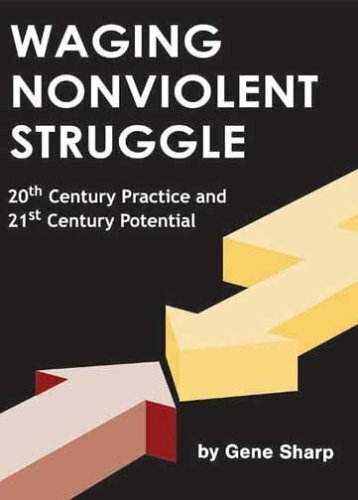 It’s a primer on how to wage a nonviolent struggle. Gene Sharp has been writing manuals for nonviolent resistance to injustice since the early 1970s. He was deeply influenced by the civil rights movement and by Gandhi, and unlike a lot of pacifists he’s very smart about strategy. He talks about the arguments of people who believe in violent struggle. He shows, case-by-case, how nonviolent struggle has been successful in the Philippines, in India and in the United States. Do you see today’s Occupy movement as putting his lessons to good use? His lessons are really about larger movements, society-wide movements such as those in India and nonviolent strikes like those in Namibia. But the main point he makes – that nonviolence can have a moral and strategic advantage over violence in the long term – is a lesson that the occupiers clearly take to heart. In almost every case where people on the left have used violence in this country, it has set them back. It’s not always easy to remain nonviolent, especially when you feel that the police are attacking you. The civil rights movements had problems with this. But to the degree that people have read Sharp, they are emulating people like Reverend [Martin Luther] King, Mahatma Gandhi and Cesar Chavez. Unlike with Zinn and some of the other books I’ve named, I’m not sure how many occupiers have actually read Sharp. I haven’t seen references to Sharp to the same degree that I’ve seen references to the others. But, for the most part, they are following the script that Sharp said successful nonviolent campaigns must follow. One of the things that he recommends which OWS hasn’t followed is that you be very flexible in your tactics. And by fixating so much on occupying places, the Occupy movement has put that particular tactic over a longer-term strategy for nonviolent change. Some news reports suggest that police in certain cities are using aggressive tactics to crack down on the protesters. Are nonviolent protesters helped when their tactics are met with violence? That depends on the context, and how the nonviolent protesters were perceived to start with. If protesters who are attacked don’t respond to violence with violence then it can be a boon. The civil rights campaign is an example of that. In the Birmingham [Alabama] campaign of 1953, police with high-pressure water hoses and German shepherd dogs attacked a march of children. It was seen on television throughout the world. From that point until the Watts riots [in Los Angeles] 12 years after, for the first time a plurality of white Americans supported the civil rights movement. The violence directed against the marchers gave them the moral high ground. King knew that would happen – that’s why they sent the schoolkids out there. They knew the kids would get attacked because they knew that the man who controlled the police force, Bull Connor, was a vicious authoritarian racist. I’m not a reporter, but the headlines I’ve seen coming out of the protests in recent days are “Protesters Fight With Police”. That’s not a good headline because in the end, most people who are not involved in protests want order. For example, at the 1968 Democratic National Convention in Chicago there was a huge protest against the Democratic Party. Mayor Daley’s police cracked down on the demonstrators. TV cameras caught it and famously the protesters chanted, “The whole world is watching”. But the public already perceived the demonstrators as prone to violence and most Americans sided with the police. Your book American Dreamers answers the question: What lasting differences did leftist movements of previous eras make? I know that historians are not in the business of predicting the future, but what lasting imprint do you foresee for OWS? OWS is affirming the argument that I make in the book, that the left is often more successful at changing public opinion than forming durable institutions. The core occupiers seem to think their encampments are all they need. They don’t want to form a party or any enduring organisation. Previous leftist groups wanted to but just weren’t able to. I think that we are now in an age of austerity that will last a while. And in an age of austerity, the critique that the Occupy movement and their allies make is going to continue to resonate. In an age of austerity, the question becomes who wins and who loses. In times like those we’re in, questions of social hierarchy and privilege become especially acute, and those are the kinds of questions that Occupy Wall Street is asking.